Jeff Bartholomay - Foodshare | Hunger is Big. Our Community is Bigger. 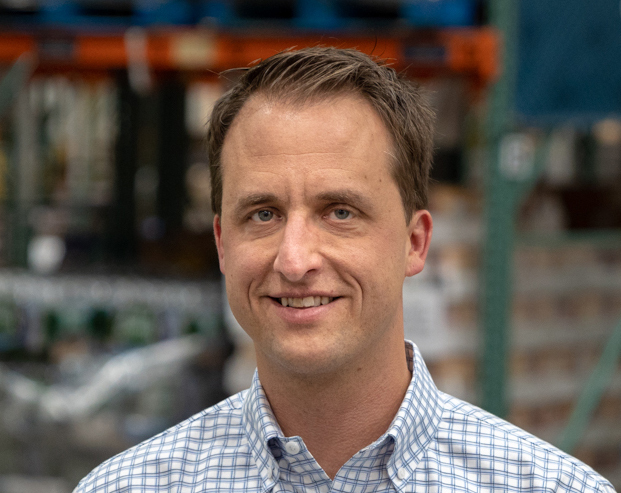 "It is an exciting time to be at Foodshare and I couldn't be more thrilled to be joining such a first-class organization. I am very much looking forward to working with Jason and the team to help move us forward in accomplishing our strategic priorities." Jeff Bartholomay was born and raised outside of Ann Arbor, Michigan and started his career in the Detroit office of Deloitte & Touche as an auditor prior to moving out to Connecticut with his wife in oldest son in 2003. He spent a couple of years in Deloitte’s National practice in Wilton, CT and made the move to Hartford in 2005 to serve one of Deloitte’s largest insurance clients, The Hartford Financial Services Group. He became an Audit Partner with Deloitte in 2010 and spent 6 years in that role prior to moving over to Travelers where he was a VP for two years in their Corporate Audit department. Jeff has a passion for Foodshare having been involved with the organization as a Board Member and volunteer since 2009. He also chaired the Finance Committee for 3 years. Jeff resides in Farmington with his wife Meredith and their three children Max, Will and Reese.